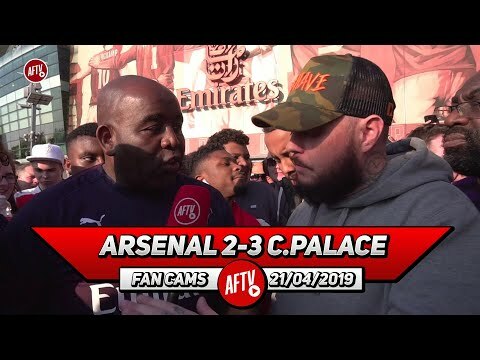 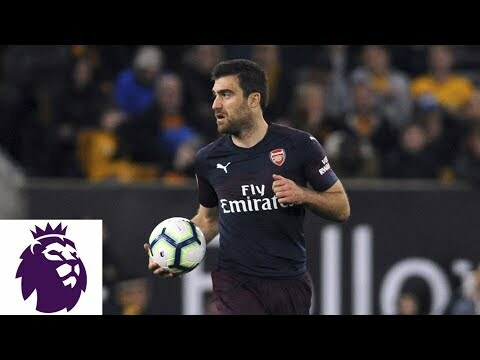 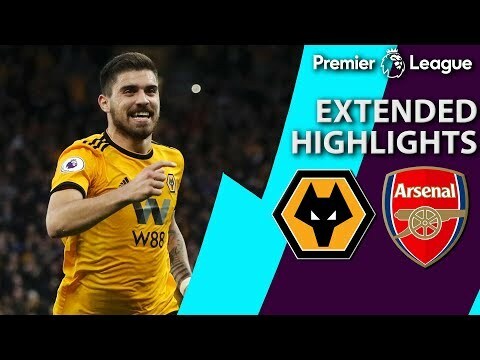 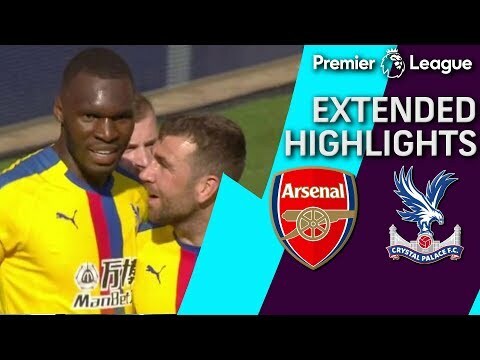 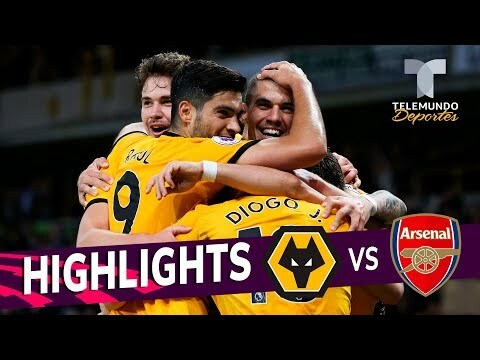 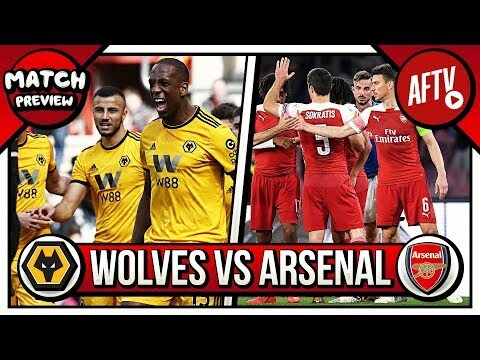 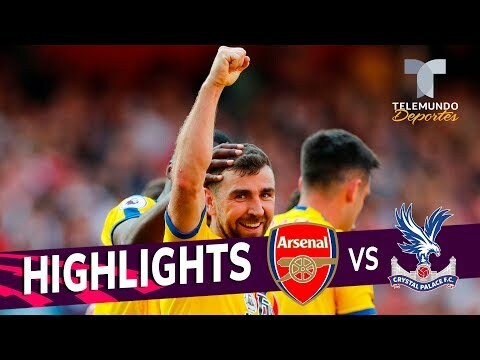 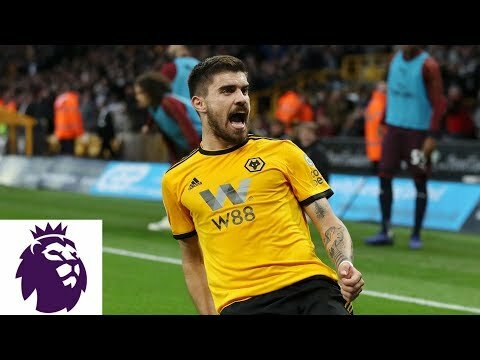 Wolverhampton vs Arsenal All 3-0 All Goals & Extended Highlights HD. 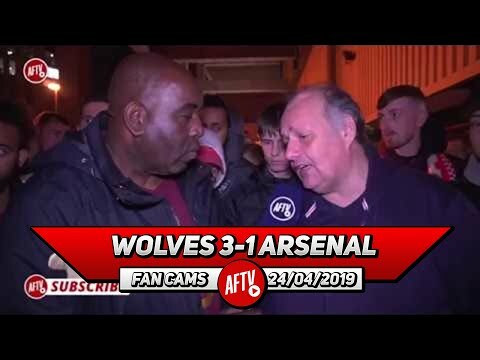 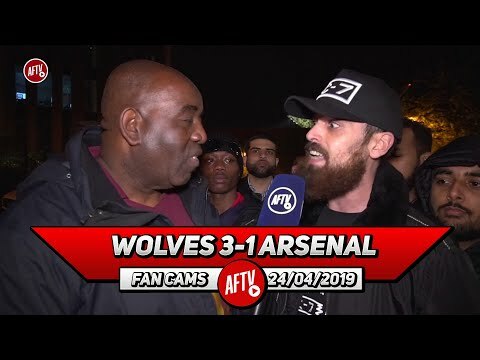 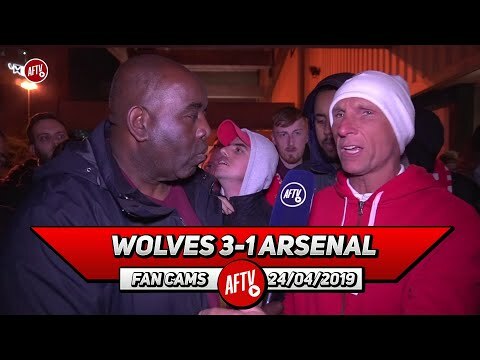 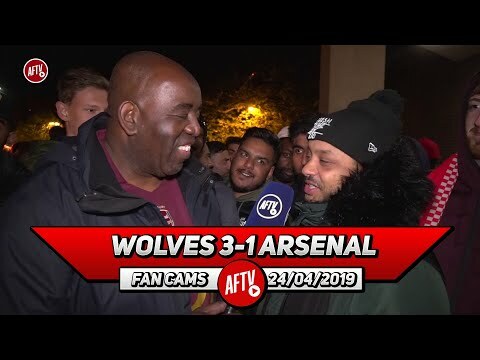 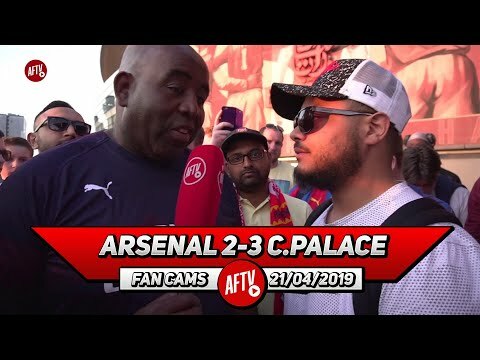 Wolves 3-1 Arsenal | From Leno To Lacazette Everyone Was POOR! 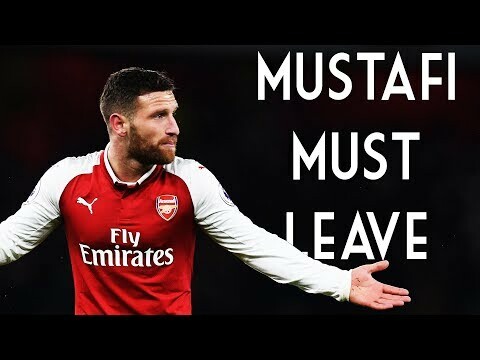 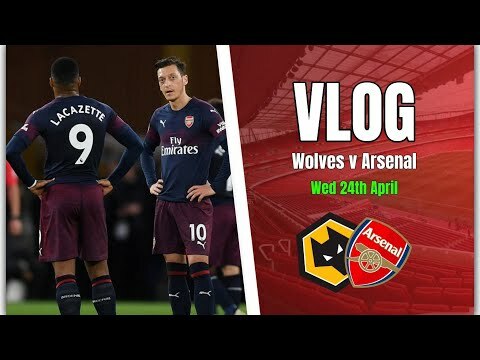 Wolves 3-1 Arsenal | Where Was Ozil Today When We Needed Him?! 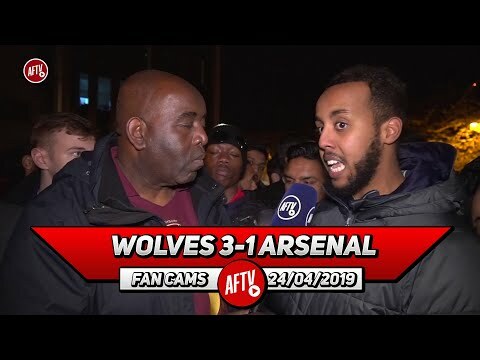 Wolves 3-1 Arsenal | Ozil Has No Heart, Determination Or Fight!